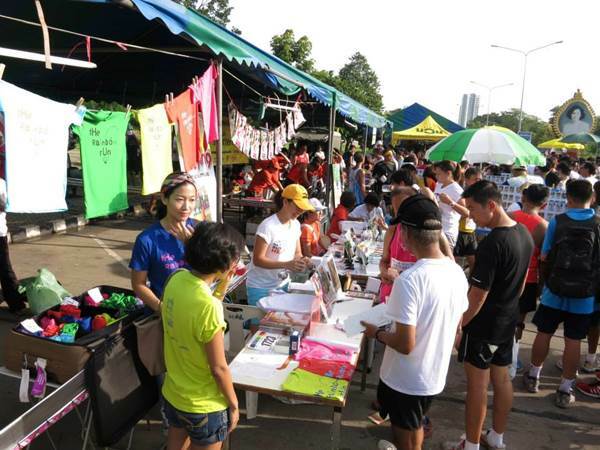 The Rainbow Room Foundation joined hands with the coolest running group in Bangkok. 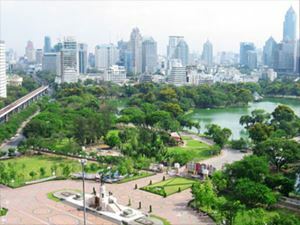 There are 4 distances to choose from at this colorful charity run which are, 2.5km, 5km, 7.5km and 10km. Register at J Avenue Thonglor, The Rainbow Room Foundation, Masterpiece by Siam Wood CentralWorld/Central Bangna, Gymboree Rama 3, Aussino Gallery or at the registration desk on the day.